Most people who work in the game industry have some understanding of cultural cause and effect, realizing that an action in one context can lead to either positive or negative reactions in another context. Some of these reactions are predictable while others may seem completely irrational. The manner in which a local game player will react has a lot to do with how the inherent culture contained within the game’s content aligns with their own cultural narrative and context. And their personal narrative is further affected by the many variables that defines the gamer’s existence – their geopolitical environment, their social connections, their economic status, their educational background, and so on. In other words, there are a lot of underlying reasons for why people in various locales may react to game content positively or negatively. While most game developers and distributors are well aware of the need for localization, far fewer are familiar with the concept of “culturalization”, the process by which content is adapted for a globally diverse audience with widely varying local expectations. With the use of many examples from her 20+ year career as a culturalization strategist dealing with geopolitics, cross-cultural issues and video games, Kate Edwards will discuss the challenges of combining content with culture, crossing the lines of local geopolitical expectations, and forging a career path across the widely divergent fields of geography and video game development. 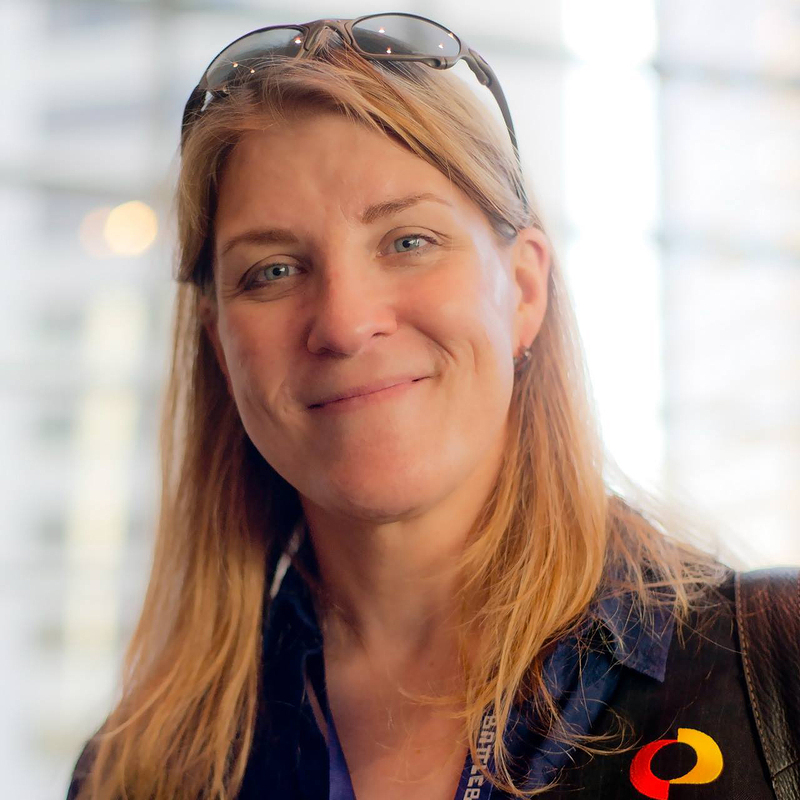 Kate Edwards is the Executive Director of the International Game Developers Association (IGDA), appointed in December 2012. She is also the founder and principal consultant of Geogrify, a Seattle-based consultancy for content culturalization, leveraging her expertise as an applied geographer, writer, and corporate strategist. Formerly as Microsoft’s first Geopolitical Strategist in the Geopolitical Strategy team she created and managed, Kate was responsible for protecting the company against political and cultural content risks across all products and locales. Since leaving Microsoft, she has provided guidance to many companies on a wide range of geopolitical and cultural issues and she continues to work on a variety of game franchises. Kate is also a regular columnist for MultiLingual Computing magazine. In October 2013, Fortune magazine named her as one of the “10 most powerful women” in the game industry and in December 2014 she was named by GamesIndustry.biz as one of their six People of the Year in the game industry.